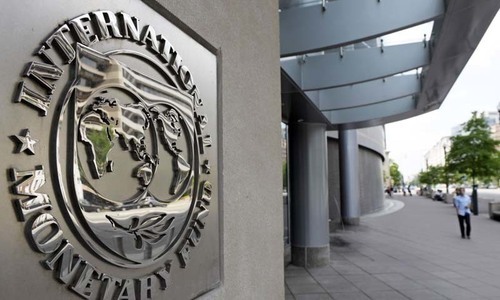 ISLAMABAD: The government has rejected a suggestion by the Asia/Pacific Group (APG) for linking the financial and banking system with the country’s registration and database authority as part of measures aimed at curbing money laundering and terror financing. The APG had proposed that the country’s financial and banking system be linked to the chip-based Computerised National Identity Cards issued by the National Database and Registration Authority (Nadra), on the pattern of citizens’ data of the US, according to sources. They said the suggestion was politely declined because Nadra was just a citizenship registration authority and did not fall in the category of agencies linked to the financial system and had nothing to do with anti-money laundering (AML) and countering financing of terrorism (CFT) activities. The sources said any linking of the national database with financial data and a leak to a third party would lead to a breach of people’s information, which was against regulations of the State Bank of Pakistan. 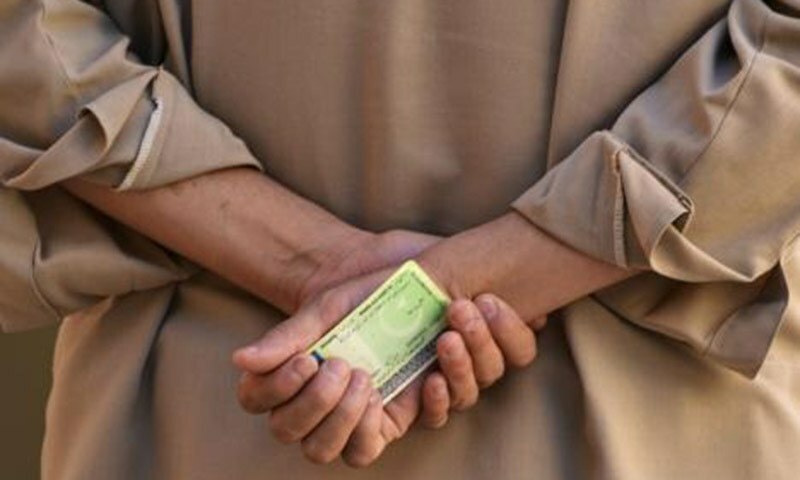 An official said the APG delegation that visited Islamabad last month also wanted the launch of an elaborate mechanism to keep tabs on cash donated (in the shape of sadqa and zakat) by citizens to madressahs and the poor. Currently there’s no mechanism to monitor such financial flows. The authorities were also told to develop a database of all international travellers at all airports through a federal agency, preferably the Federal Investigation Agency, mentioning the amount of foreign exchange carried by them. 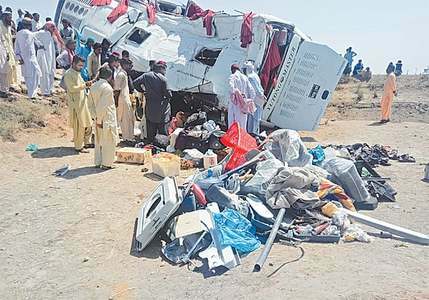 However, according to an official, the mechanism has not been finalised yet due to differences over the manner of inter-agency coordination. Also, it has yet to be decided which agency will gather data or upload them for domestic agencies and which one will share them with international AML institutions although it is almost clear that the Financial Monitoring Unit will be the focal point for international data sharing. The government has requested cooperation from international agencies through the APG for building capacity of experts in the area of AML and CFT activities. At a recent meeting, Finance Minister Asad Umar ordered improved institutional coordination to ensure timely enforcement of the Financial Action Task Force (FATF) Action Plan and directed that complete responses to APG’s queries be filed in time. He also asked all the relevant institutions to develop an effective monitoring mechanism to ensure that all stakeholders completed the assigned tasks within the agreed timeline. The APG would send its draft report on its findings by November 19. Pakistan would be required to submit its response to the findings within 15 days of receipt of the draft, on the basis of which the group would submit its interim report to the FATF in Paris. The APG delegation will visit Pakistan again in March-April of 2019 for another ‘onsite mutual evaluation’ whose report will be made public in July. The authorities have been told that Pakistan will have to make robust and significant progress from now on and before the next review if it wants to move out of the FATF grey list. Otherwise its name will be included in the black list. 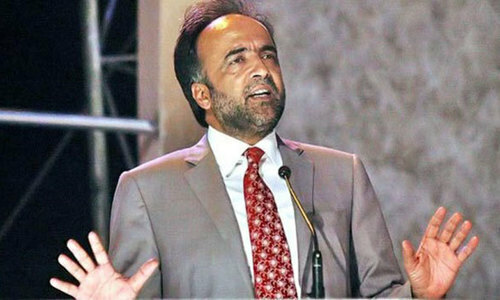 The sources said the APG had highlighted shortcomings on the anti-money laundering front and in areas involving control and monitoring of non-profit organisations and counter-terror financing mechanism as various institutions suffered poor interface of information sharing and action to combat the deficiencies. Even in areas where the legal framework was robust, the APG found the implementation to be weak. Some sort of mechanism will be required urgently, which maintains public data security yet also provides a financial database for monitoring. Thank you government. People's privacy needs to be safeguarded as a fundamental human right. Advent of technology has already made it close to impossible to safeguard one'e privacy, let alone deliberately compiling and handing over all the personal details into third parties' hands! 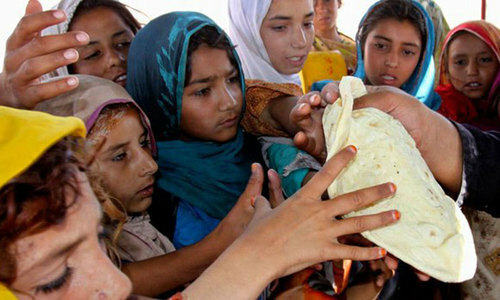 "An official said the APG delegation that visited Islamabad last month also wanted the launch of an elaborate mechanism to keep tabs on cash donated (in the shape of sadqa and zakat) by citizens to madressahs and the poor. Currently there’s no mechanism to monitor such financial flows." Perhaps he should be told that sadqa means that your left hand does not know what your right hand gave. Basically they want all of their draconian laws - through which they hold people hostage (legally speaking) to also come to our free country. "The sources said the APG had highlighted shortcomings on the anti-money laundering front and in areas involving control and monitoring of non-profit organisations ..."
while their non profits continue to engage in various nefarious activities all over the world. At least some sanity prevails among the functionaries of the government. To attach the financial systems of the banks with the CNIC data base of NADRA could open the doors wide for an unimaginable misuse and abuse of the same for loot and plunder by the crooks, both within and outside the organizations. "At times they were not willing to share information.'" Ofcourse; and quite understandably so. What the task force wants is to have open and complete access to the finances of people; how they earn, where they spend, etc etc. Money laundering is just the facade. They want third world countries to also become part of the network where they (the task force few) have total control and insight into money; and nobody to question them. What? "breach of people’s information" when the CNIC is already incorporated in the Banking and Tax system of the government. If one is not guilty of hiding something there is noting wrong with the suggestion/demand. There is a very serious catch in monitoring donations. The instructions are, not to allow left hand to know what your right hand is donating. The way suggested is transparent and is in the interest of Pakistan. Denial is for protecting vested interest. Linking CNIC to financial systems is the future. We may not like it ! But if we want to move forward we have to do it. Where was the SBP and where were the SBP regualtions when billions were being laundered through the banks? Just an excuse to protect the corrupt! No compromise on privacy. Just like they have in their own countries. We have appeased enough. "The authorities were also told to develop a database of all international travellers at all airports through a federal agency, preferably the Federal Investigation Agency, mentioning the amount of foreign exchange carried by them." What's wrong in connecting CNIC with the banking system? CNIC should be the only number for all your needs: ID, driving license, national insurance, income tax, property, etc. That is quite unreasonable. In all developed countries residents and citizens are linked to the global financial system. Any transaction via paypal and other avenues are recorded and available for inspection. Its already linked through biometric for new sim activation why it cannot be linked while opening new bank account.money laundering is bigger issue and needs to be tackle more on emergency basis. Excuses to protect the criminals. Bank accounts are already attached with Nadra verification. The entire NADRA database is available on the dark web. It was leaked ages ago.